Think your job is special, or even unique? Think again. Not long ago, even the most basic of our needs — say, drinking water or milk, or getting up on time — required someone’s assistance, and therefore their employment! The amount of jobs that have gone out of necessity is absolutely wild. While some of these obsolete characters will surely leave you longing for a simpler time, others are going to have you scratching your head wondering, “What were they thinking doing that?” But above all else, the people who worked these jobs may just give you a newfound appreciation for every modern creature comfort that you have! 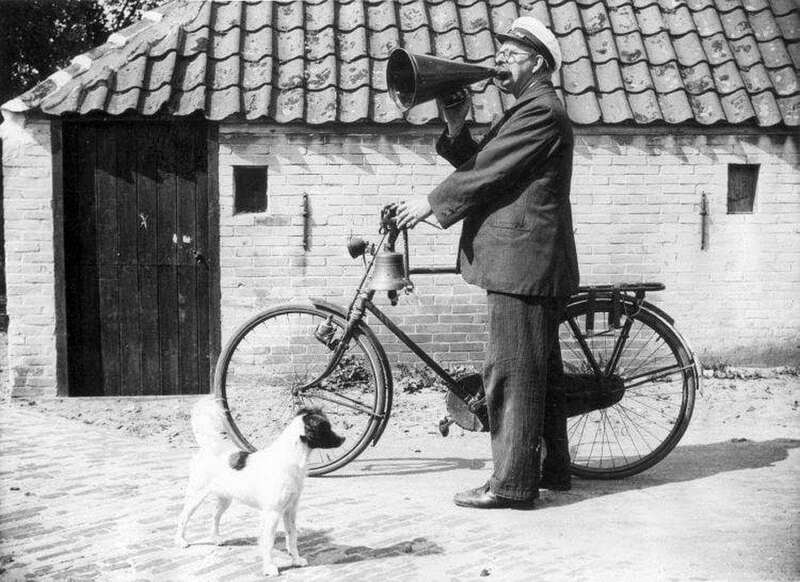 Before the advent of print news, widespread literacy, and mass media, how were you to get the news out? By making it someone’s job to shout it all! In case their booming loud voice wasn’t attention-grabbing enough, town criers came armed with flamboyant uniforms and a big bell. This profession dates back to ancient times. Town criers had a wealth of responsibilities. They announced crimes, verdicts, royal decrees, joys, sorrows — you name it. A cool thing about this obsolete job is how universal it is: you could find types of town criers in cultures across the globe. Bowling used to be a lot less immediate of a sport. Today, you hurl the ball down the alley, knock down the pins, and within seconds, everything has been set back up and your ball pops up beside you. Performing all those steps used to be a real-life job. Pinsetters were usually young boys looking to make a buck. 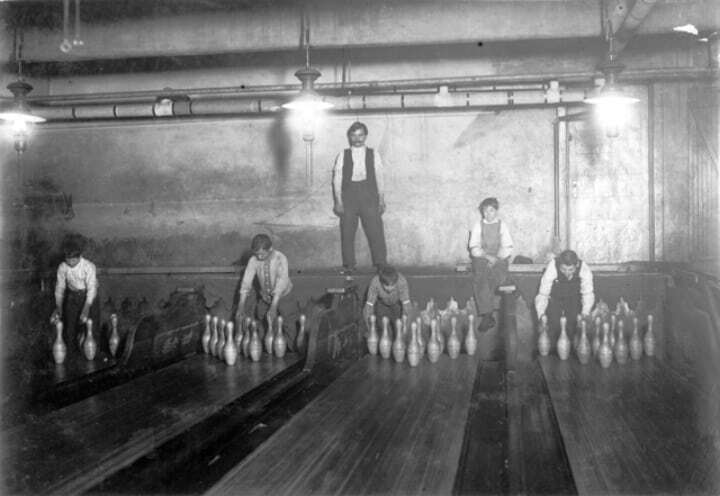 They would work late into the night, as long as there were players in the bowling alley, and would reset the pins and return the ball to the bowler — quickly, of course, so they wouldn’t delay the game too much! We have to admit, naughty jokes aside, we miss this job. 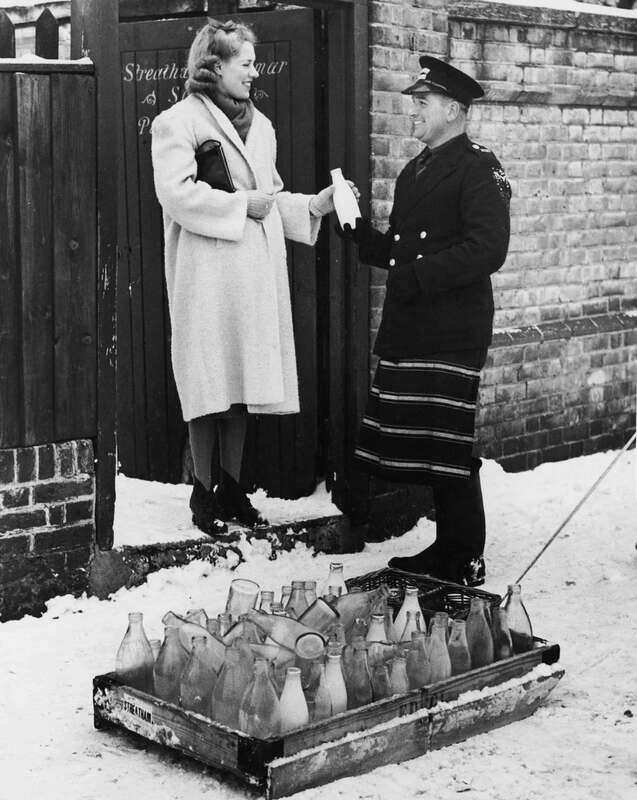 There was a nice charm with the certainty of knowing what time the milkman would come around. And in the era before refrigerators were common, replacing the milk every day was a necessity. People even designed houses with a small door outside where the milkman could leave the milk bottle (and hopefully it wouldn’t get stolen!). Though the profession has never fully gone away, especially outside the Western world, most people today just pick up their milk at the grocery store. Unfortunately, the success of this job is quite dependent on location and season! Ice used to be extremely important to households around the world. Without refrigeration, let alone electricity, how were you going to store food? Not only that, but how did houses keep cool in the summer? All that ice had to be harvested. 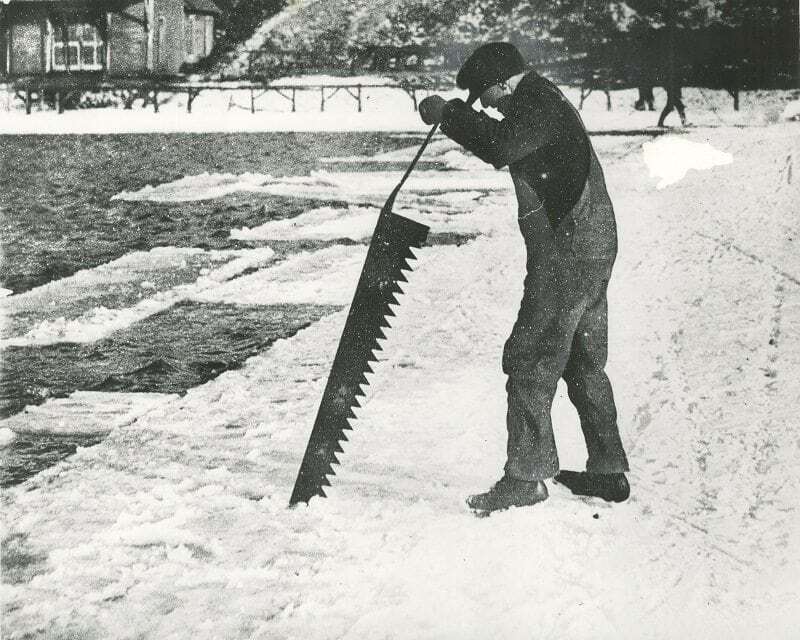 People made a living by venturing out onto its slippery surface in special boots, and using handsaws to carve out big blocks of ice for sale. The ice would then be cut up even further, and sent for delivery. Once upon a time, nightfall meant going indoors to stay safe. But have no fear, streetlights are here. However, in the world before electricity, lanterns obviously couldn’t be operated remotely. Someone had the job of making sure they stayed lit. Every evening, the lamplighter had to go around town with a ladder, climbing up and replacing last night’s candles. 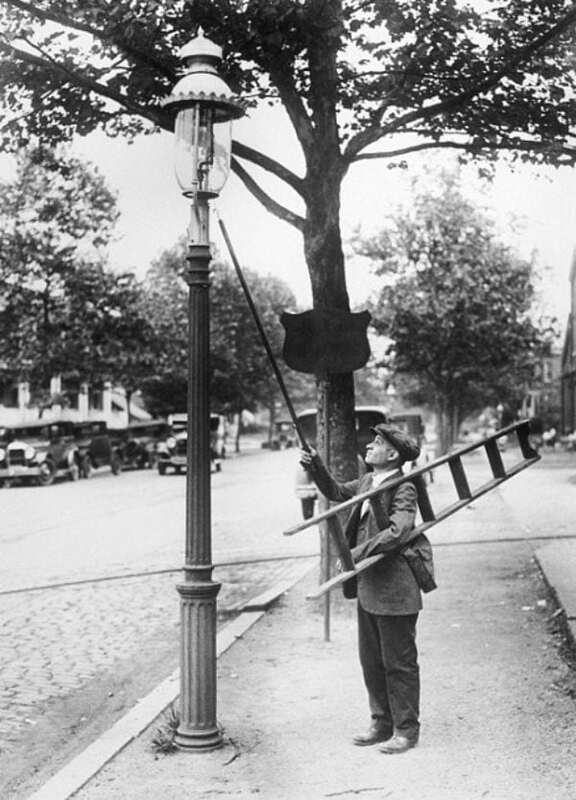 Eventually gas lamps were invented, but they still required a person to ignite them manually. 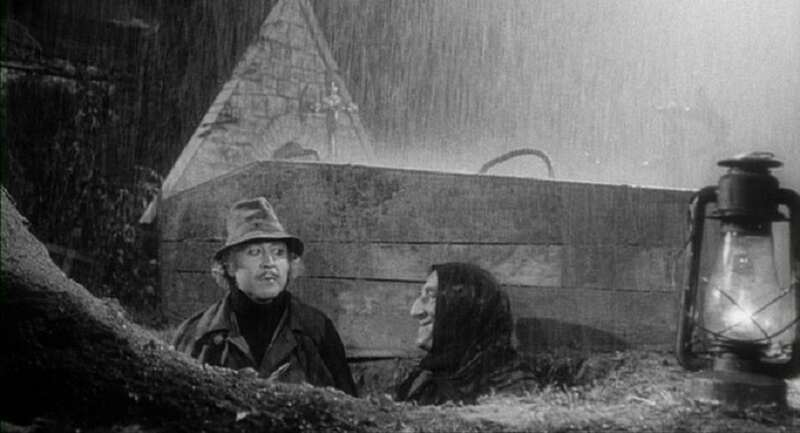 Who else back then could say their job truly made the world a little brighter? For some more curious jobs that no loner exist, read on! If you’ve seen the film Hidden Figures, then you’ve seen this job in glorious action. 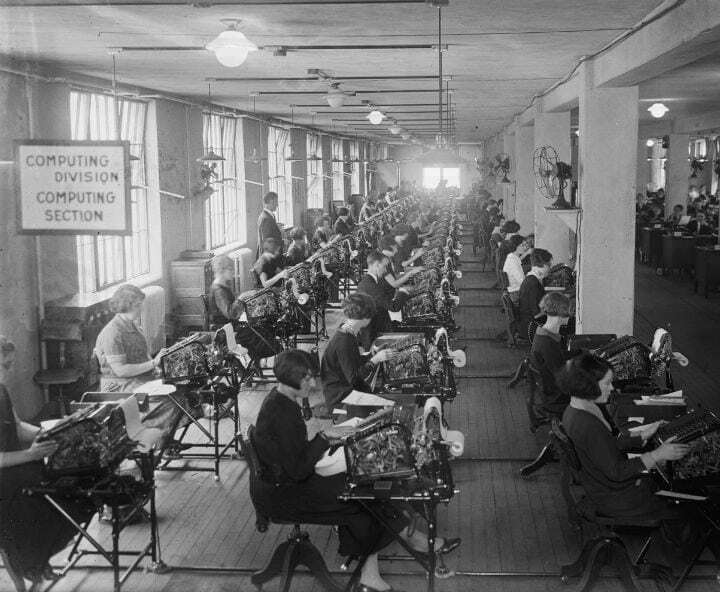 Until the rise of computers as calculating machines, any problem solving was done by hand by a real live human being, quite often by ladies. This job meant crunching numbers literally all day. As the movie shows, without these math geniuses, programs as huge as NASA and the leap to space would have been impossible. Really, when you reflect on it, it’s quite extraordinary to think of the amount of effort, dedication, and concentration it would take to perform this obsolete job. The job of cooper still exists today, but its function has changed. Today’s coopers operate the machinery that makes barrels. But not long ago, a cooper would fashion barrels by hand. He was complemented by a hooper, who would put the metal rings around the barrel. Barrelmaking may seem fairly straightforward, but there was much at stake: people’s food and goods had to stay fresh, often for months on end during their shipping journey or storage period. 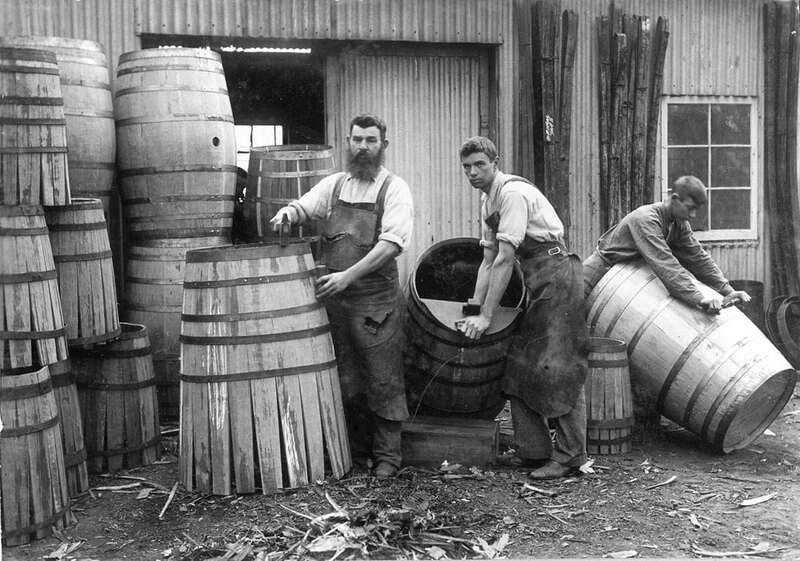 Coopers had to specialize in making barrels to hold both dry goods and liquids. When you think of all the information accessible with the swipe of a finger on today’s smartphones, it’s nothing short of incredible to think that until less than half a century ago, most phone calls required physically connecting cables. That’s the job switchboard operators once had to perform. 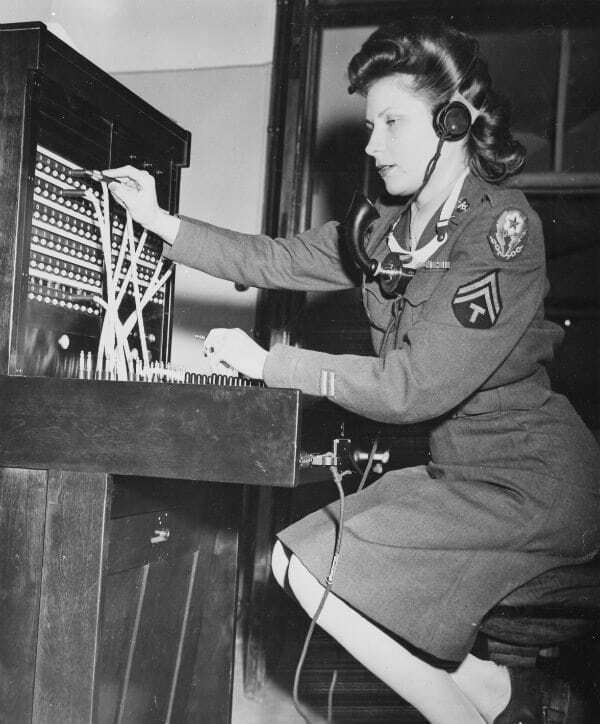 Switchboard operators had to insert phone jacks into the appropriate hole to help the call go through. Naturally, they had to be excellent communicators, with quick problem-solving skills. 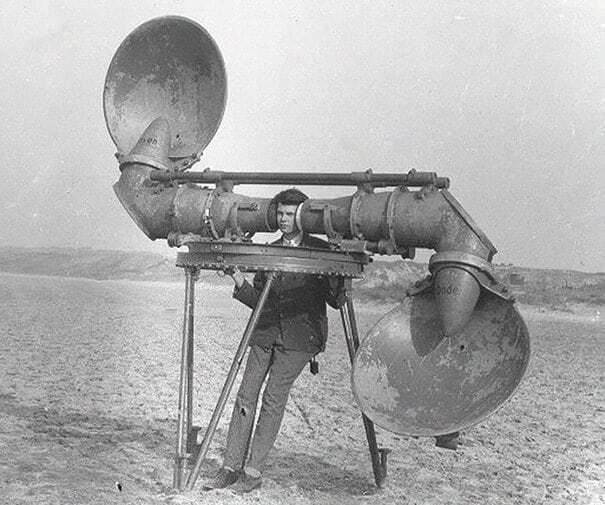 Additionally, until improvements in technology in the 1920s, the operator could listen to private phone conversations! So much for discretion. World War I saw the introduction of planes into modern warfare, and World War II saw the invention of radar. But in the period between the two, there was a fear of aerial bombardment without any way of knowing about the incoming planes. What job could solve this? Structures and devices were built called ‘acoustic mirrors’, which were meant to focus and amplify sound. The listener would warn of incoming enemy aircraft, which would give civil authorities enough time to prepare…hopefully. While there’s no saying how effective it was, it certainly looks hilarious! Don’t like constantly greeting and interacting with people? Then this job would not have been for you. 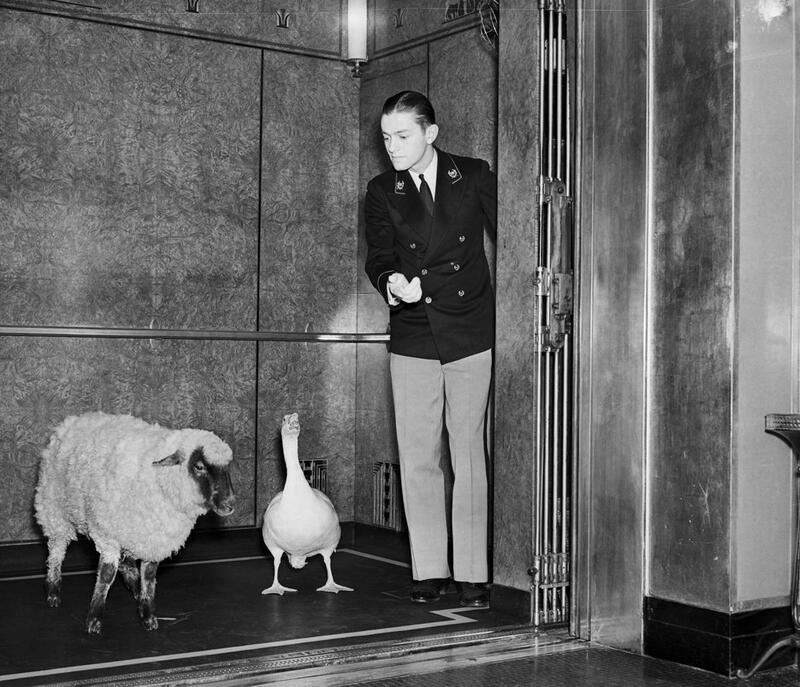 Before electronic button systems were installed, elevator operators had to help people get to their destination by pulling a lever. But the job required more than just that. Elevator operators needed to constantly pay attention to their surroundings, because their understanding of timing was key to stopping the elevator at precisely the right moment, and preventing crashes. Even today, you can still find manual elevator operators in a few places, including four New York subway stations. Think that’s weird? Wait till you read about the next job that no longer exists! Want to make sure you get up for work on time? No problem! Hire someone to spit a pea at your window early in the morning, and you’re sure to start your day off right. Sound goofy? It’s not only absolutely true, but people were gainfully employed by doing just that. Mechanical alarm clocks have been around for centuries, but until relatively recent times, they were quite expensive and often malfunctioned. 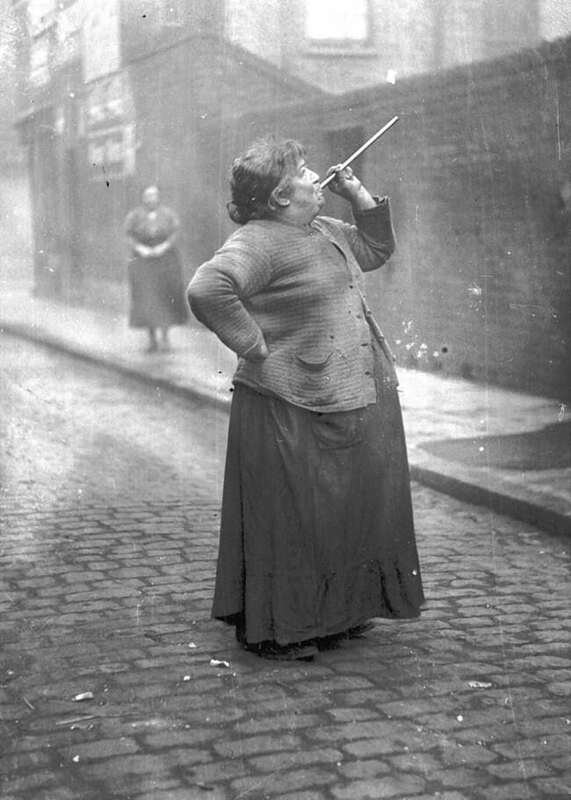 Knocker-uppers were paid to go around town and wake up their clients, either by the method above, or simply by tapping on the window with a long pole. This one is sure to take you back to simpler times. The soda jerk was a staple of life, adding artistic flair to his work. Back when another facet of drugstores was the option of buying a drink from the soda fountain, the soda jerk became a cultural icon. 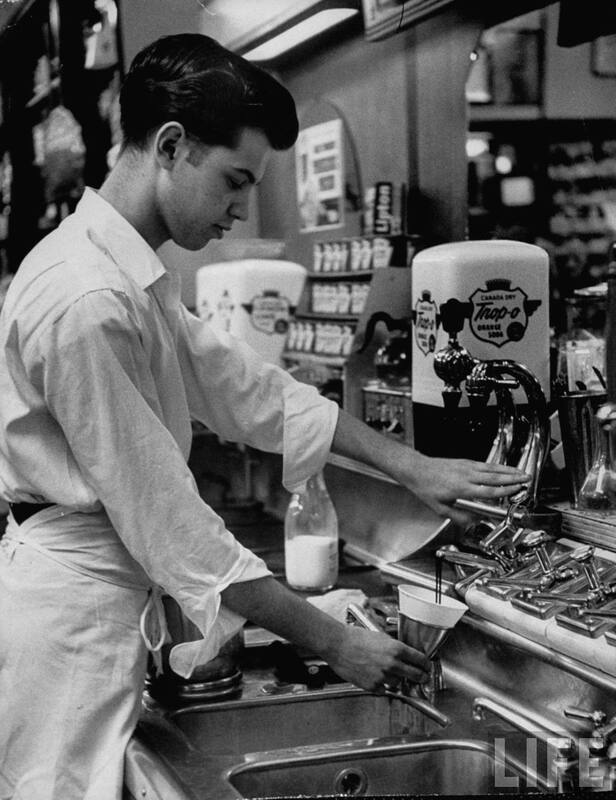 Even though the customer was the one who would drink the ice cream float or soda with flavored syrup that the soda jerk prepared, he looked like he was having plenty of fun. You can still find these characters at retro-themed diners — and it’s well-worth the visit! Early 20th century factory workers were certainly faring better than they had in the era of the Industrial Revolution, but they were still toiling in harsh conditions in order to make a better life. More often than not, they were uneducated and illiterate. Then came this brilliant job idea. 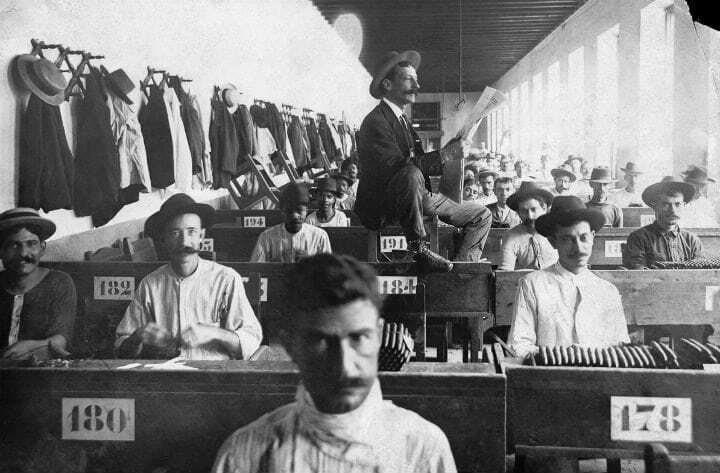 Beginning in Cuban cigar factories, workers or unions would hire someone called a lector to sit with the workers and read them the news. This was a revolutionary way to sharpen workers’ minds. Despite the advent of the radio, there are still several hundred lectors today in Cuba. Imagine the following scenario: you’re touring London a hundred years ago, in town to witness all its modern marvels and breathtaking architecture. You come to Big Ben — and to your horror, the hour’s completely off! Now you understand the importance of clock-winders. Long before the schism between digital and analog clocks, wristwatches were a luxury to be admired. That meant the public told the time from the clock in the main square, and clock-winders had to be on call to make sure they were correct. Any change could have dire consequences! If you are reading this, chances are, you live in a society that no longer has a need for this profession. 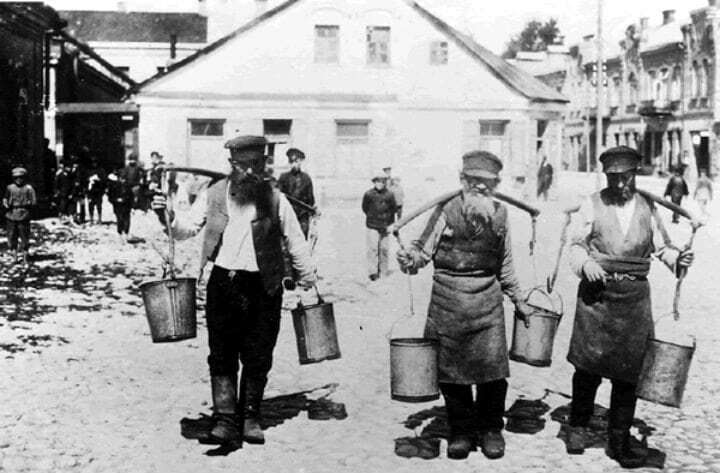 In olden times, everyone was so busy at making a living just to survive, that even simple resources such as water were a means of gaining employment. Water carriers filled this niche in areas with no centralized water for people’s homes. It’s hard to imagine not having a faucet, but even in places like countries considered first-world today, this job existed until far more recently than you might think. Enjoy that Evian bottle! If you think that’s old-fashioned, wait ’til you get a look at the jobs up ahead. You’ll count your lucky stars! Yes, folks, there was an era before newspapers were drafted and edited by computer. 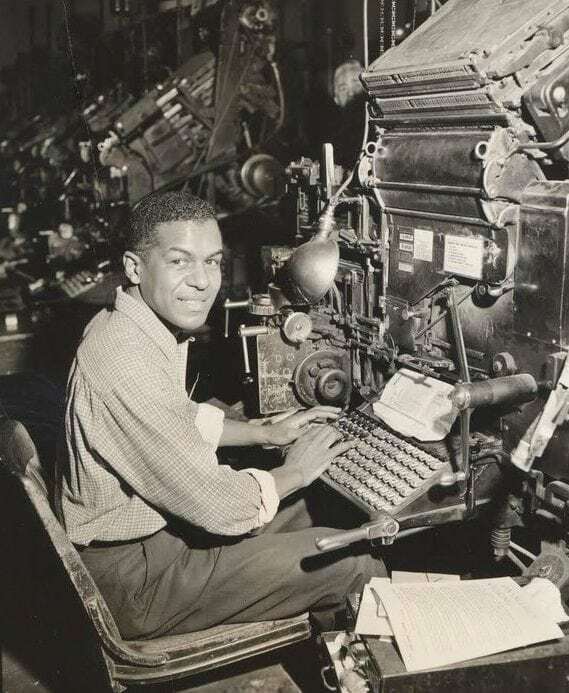 Linotype machines had hot metal blocks with letters on the back, assembled into words. A typist would hammer out the words, and the machine would assemble them. That means editors couldn’t make last-minute changes with the same ease they do today. In retrospect, there’s some obsolete jobs that we grow nostalgic for, but others seem cumbersome enough to be grateful for the onward march of technological advancement: this one is certainly the latter! Chandler: the profession, not the guy from Friends. Think of all the different ways we use candles: weddings, funerals, memorials, romantic dinners, religious ceremonies — and, of course, on birthday cake. Making them by hand must have been a lucrative job. And, apparently, it once was a very smelly business! Beeswax was a very pricey commodity, so chandlers often shaped their candles from tallow, made by the stinky process of rendering animal fat. Two main factors put an end to chandlery as a profession: the discovery of electricity, and heavy machinery in place of handwork. Do you think you have a good sense of balance? Then you could have been an ideal candidate for a job as a log driver. 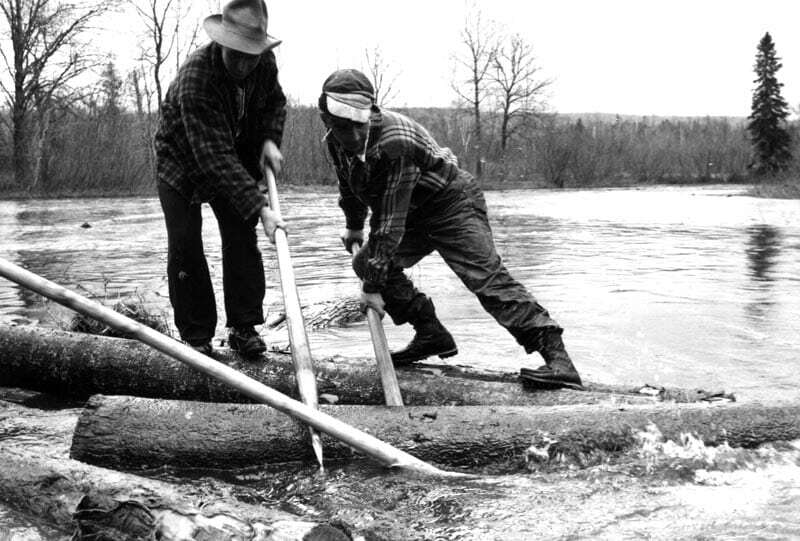 After trees had been cut down by lumberjacks, log drivers would stand in icy rivers, wielding long poles, helping guide them downstream to sawmills. Log drivers stood on top of the moving logs as they shepherded them along. They had to act fast if they saw a jam forming in the river; once a log got stuck, they could very quickly back up the river for miles, taking weeks to solve. To this day, rats are considered a disease-bearing pest, but generally speaking, if you find one in your home, it’s rarely an infestation and requires a trap you can buy yourself. 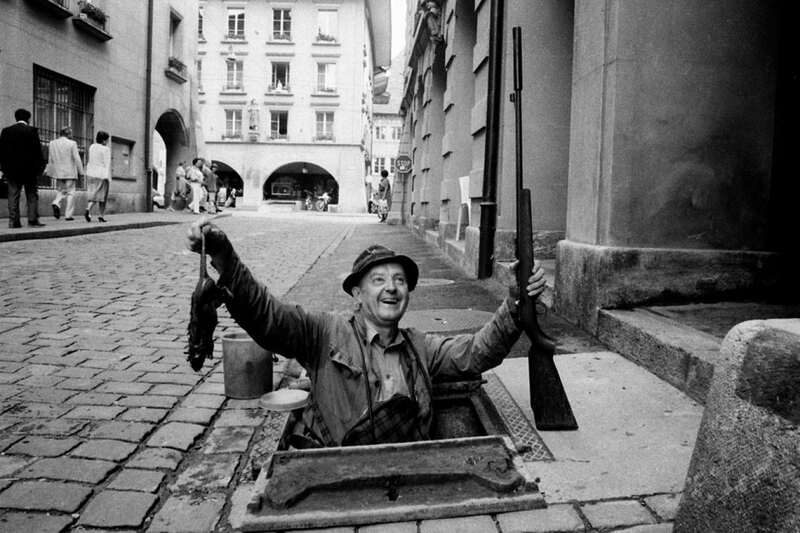 But in the old days, you would scurry off to find the rat catcher! He would come armed with an array of tools and tricks, but most prominently, he’d brandish his net and shovel. 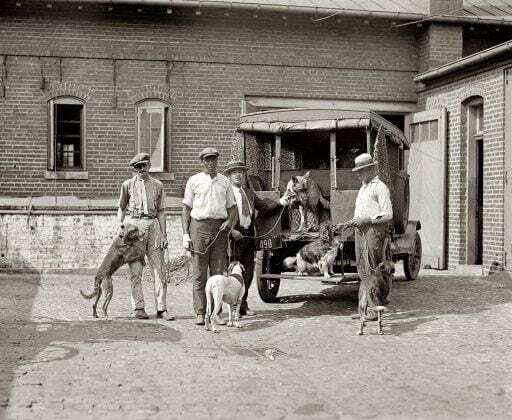 Pest control was less sophisticated once upon a time, and standards surrounding the concept of animal cruelty just didn’t exist. Would you have wanted to date a ratter? War is a nightmare. With time on the battlefield alternating between suffering and monotony, wouldn’t you like a nice drink from time to time? Say no more. Enter the vivandières! These women functioned as more than just mother and sister figures to weary soldiers — they brought them wine. 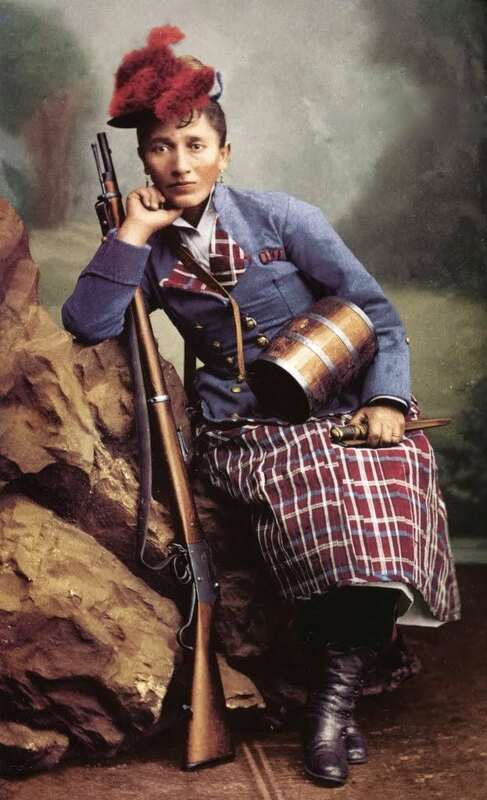 Until the beginning of female battlefield nurses, being a vivandière was the closest that a woman got to the battlefield, and it was not uncommon for them to be soldiers’ wives. The job was highly respected, and the woman had her own uniform. That’s a pretty wild revelation! Keep reading and discover other surprising jobs people used to have. 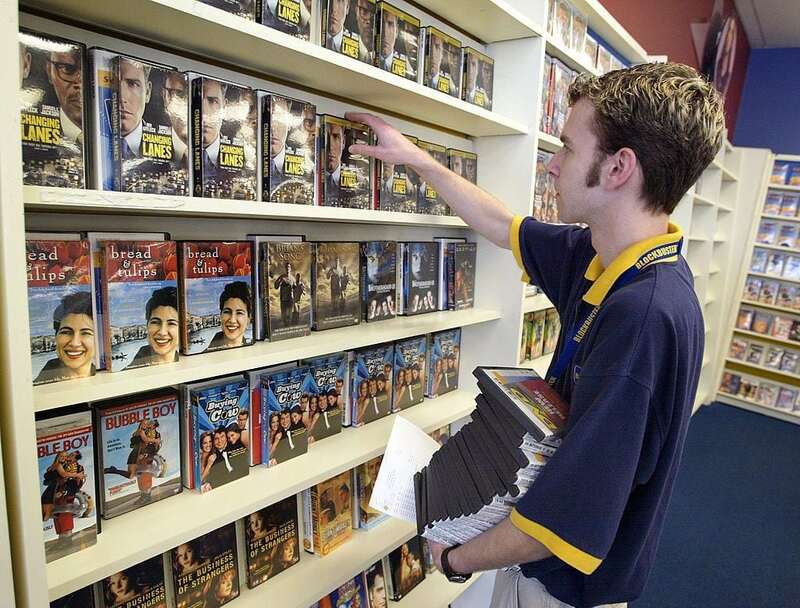 The invention of DVDs was the beginning of the end for the video story industry. 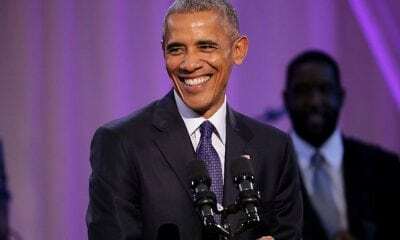 The next step towards its demise was mail-order DVDs, and the last nail in the coffin came with the rise of Netflix and other Internet movie streaming capabilities. It’s hard to think of something in such recent memory as being so outdated, but this job has practically ceased to exist. Today’s high schoolers have grown up not knowing what a VHS tape is. Frankly, it’s not a job many will miss. City streets could be horribly filthy places in the 19th century. How fortunate for the wealthy who dared descend among the ‘commoners’ that there were plenty of poor children in need of a job. They would offer to sweep a path for the rich person passing by. Crossing sweepers epitomized the literature of Charles Dickens; what better example could you possibly have of wealth disparity? Rather than solving the problems of overcrowding, garbage disposal, and poverty, you pay someone to sweep you a path as you stroll along — Heaven forbid your shoes or skirts should get dirty! Stray dogs are no longer the common sight they once were in most Western countries. Fear of disease or getting attacked was once enough that dog catching was a job. 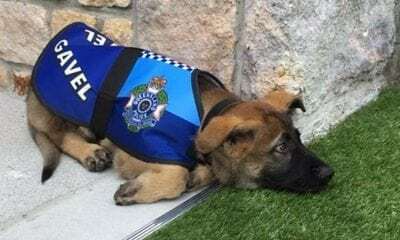 But another dog-related occupation was far more strange, and has become hopelessly outdated. Believe it or not, there was once a job for something called a dog-whipper. 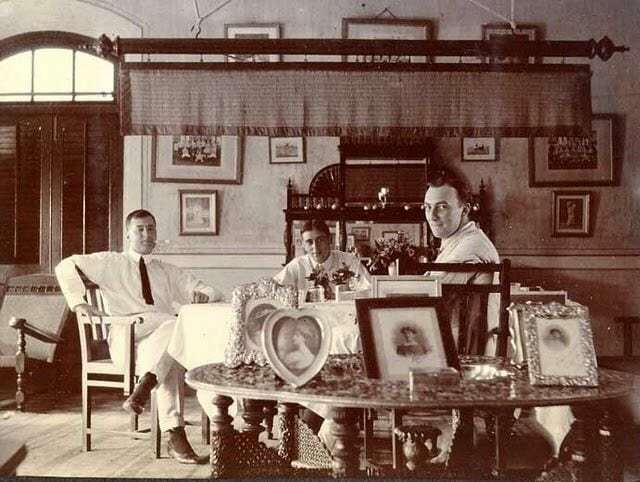 These men were employed to keep stray dogs away from churches during services. But look out: fall asleep in church, and you could also find yourself getting struck in the face. A punkah is a huge horizontal fan that is draped from the ceiling and attached to a cord. When the cord is pulled, the fan swings back and forth to cool the room. Problem is, this requires an attendant constantly tugging at the cord, sometimes for hours on end. Known as a punkah-wallah, which means ‘fan guy’ in Hindi, the poor soul tasked with this job could lie down and pull the string with his toes if he was ‘lucky’, but he had to take care not to doze off. Thankfully, electricity put this job out of commission. There’s some jobs that we can all agree we’re glad they don’t exist anymore, and this one goes straight to the top of that list. ‘Resurrectionist’ is the polite euphemism for the grim task of digging up bodies for medical research. You might also know them as ‘body snatchers’. This creepy profession lasted through the 19th century, when resurrectionists were actively employed by physicians to go into graveyards to find and bring them bodies. Though it could be claimed it was for a good cause — to learn more about the human body — there’s absolutely no other redeeming qualities! Think that’s weird? You better thank your lucky stars for not having to work the next job! Leeches are still used to this day in some forms of homeopathic medicine, but 19th century doctors were especially keen on using the bloodsucking worms in hopes of removing any impurities from a patient’s system. That meant they needed supplies. 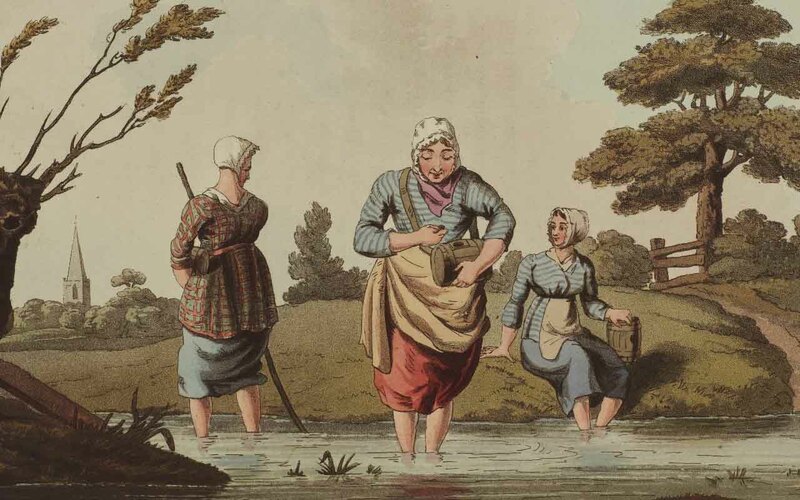 Leech collectors would venture into the marshes in warmer seasons, often with old horses, so that their legs would attract leeches. They would then gather them by plucking them up, and then returned back into town to sell their wares to any physician who was fresh out. Yuck! The invention of the railroad changed the world forever. The boost that it gave to industry, transportation of goods, and the connections it allowed between peoples across vast stretches of space are incalculable. And for all of the incredible changes it brought, we have gandy dancers to thank. 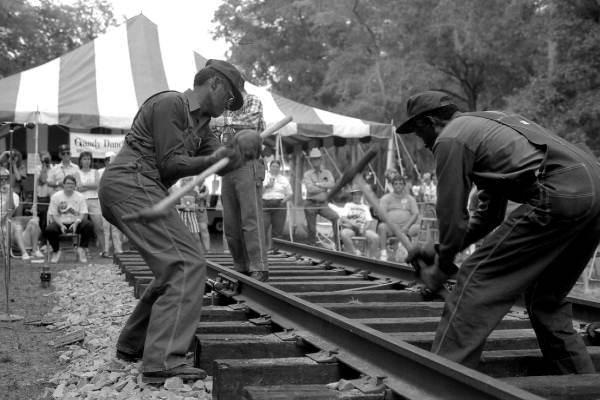 Ultimately, laying down tracks on the railroads was done by machine, but in the early days, teams would do this backbreaking work by hand for the entirety of the railroad’s length. In the United States, much of this labor was done by recent immigrants from Ireland, Italy, China, and Mexico. The technological leaps of the Industrial Revolution, among them trains, meant a need for coal. The bad part was, little was understood about the health hazards of working in coal mines and how to prevent them — and the worst part was, child labor laws did not exist whatsoever. Breaker boys sifted through the lumps of coal that the miners had excavated, and removed any debris — by hand. What’s worse, they did this barehanded, as the coal could be slippery. They could be maimed by machinery, or get serious lung conditions from the bad air. In terms of dangerous, high-stress jobs, few can be more intense than being a powder monkey. Don’t let the cute name fool you — this source of living was nothing short of hellish, and the majority were preteen boys. They had to be small to be as unobtrusive as possible. 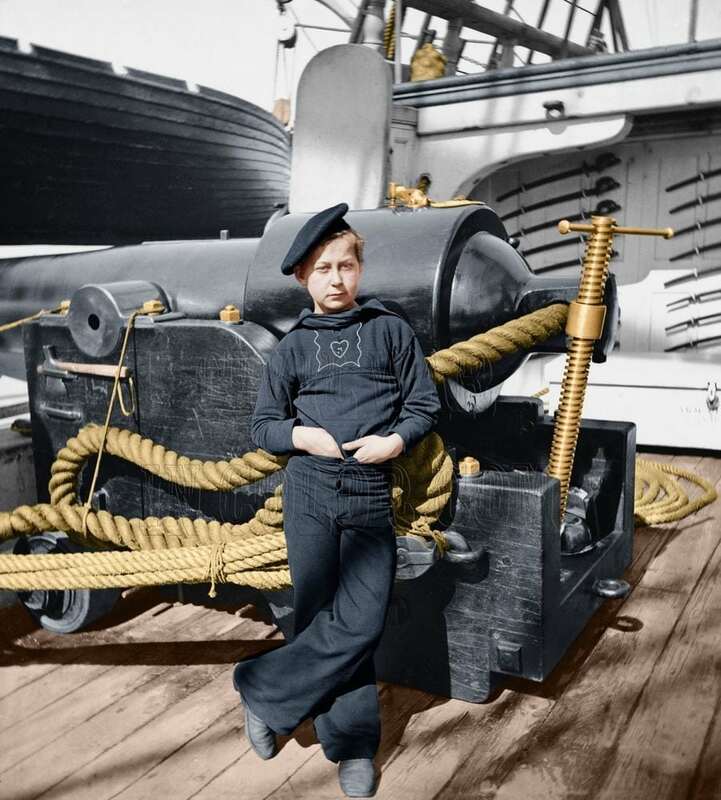 A powder monkey sailed aboard Navy ships, and during battle, had to dash back and forth between the cannons and the ship’s hold, carrying gunpowder. This crazy system was developed to minimize the amount of gunpowder stored beside the cannon — which was one incredible fire hazard! Robert Frost and Andrew Carnegie could claim this next one as one of their first jobs. 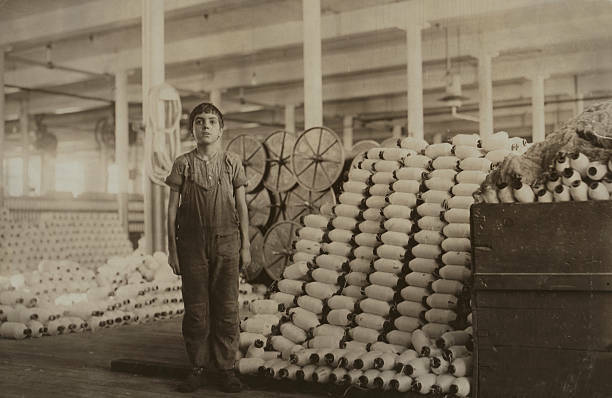 Bobbin boys worked in textile mills, bringing the cylinders to the women working the looms, and collecting them once they were full with thread. Sounds easy? Think again: there was a terribly dangerous twist. If there was a problem with the loom, the bobbin boy was called to step into the machine and figure it out. The amount of workplace accidents cannot be described. 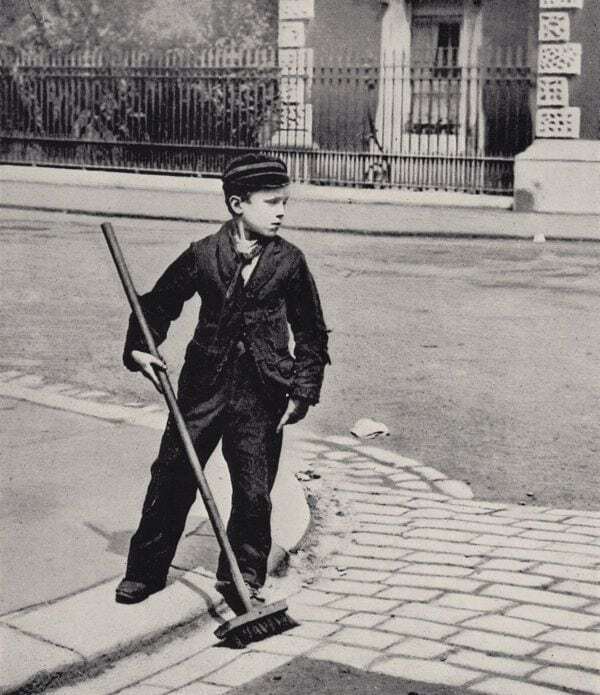 Thankfully, the advent of childhood labor laws in the 20th century put a stop to this job. Enjoyed this article? Make sure to SHARE it with your friends! 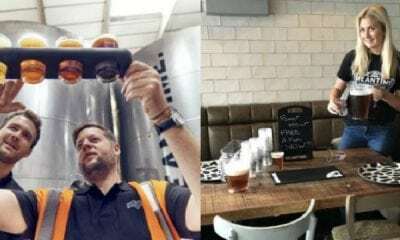 This Job Will Pay YOU To Drink Beer. Yes, It’s Real. And They’re Hiring Now.